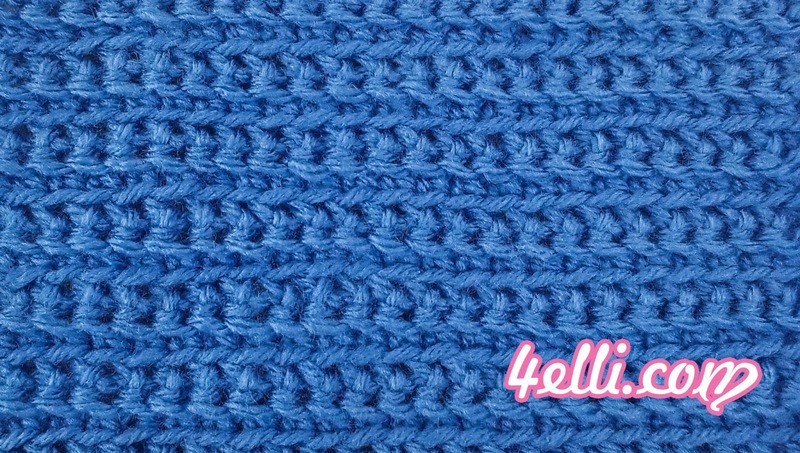 How to crochet the front and back single crochet stitch!! 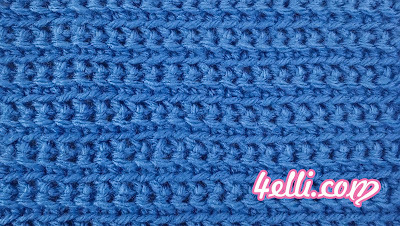 Row 2: chain 1, turn, 1sc in each stitch across into the front loops only. Row 3: chain 1, turn, 1sc in each stitch across into the back loops only.